It’s any parent’s worst nightmare, finding out their child has a life-threatening illness, and there’s no doctor who can help with treatment. This was Grettel Gonzalez Elizondo’s reality. Doctors in Costa Rica diagnosed her 12-year-old son, Sebastian, with desmoplastic small round cell tumor, a rare form of abdominal cancer. Sebastian’s family would soon find out that their answer to prayer was more than 3,500 miles away in Chapel Hill, North Carolina. Dr. Andrea Hayes-Jordan is the Surgeon-in-Chief at N.C. Children’s Hospital and one of few doctors in the world specialized in treating Sebastian’s rare cancer. “The procedure I pioneered is for a very rare cancer that affects children usually from 5-18 years old. In this particular cancer, unfortunately, the children [have] dozens to hundreds of tumors that coat almost all the organs in the abdominal cavity,” explained Dr. Hayes-Jordan. Sebastian and his family made the 3,500 mile journey to Chapel Hill so he could receive this life-saving care. 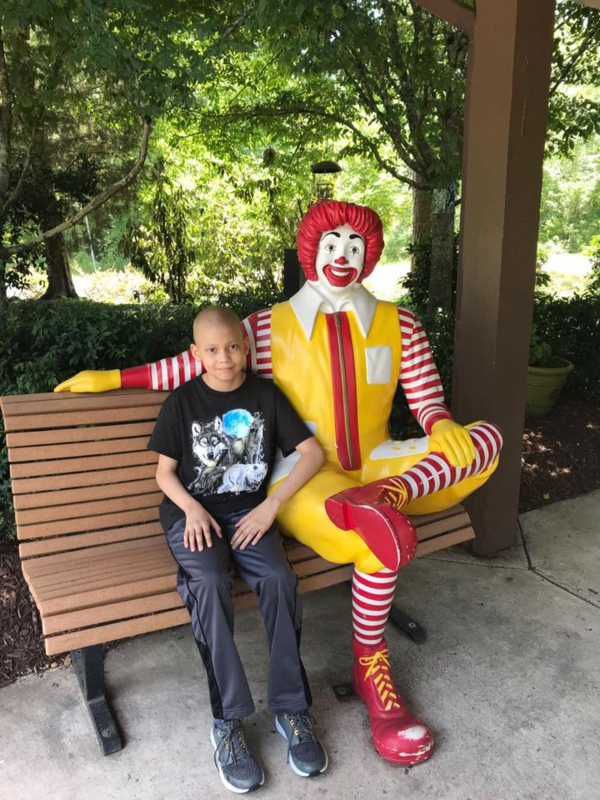 Before their trip, the Ronald McDonald House of Costa Rica put the family in touch with the Ronald McDonald House of Chapel Hill. The House has created a home away from home for Sebastian’s family while he receives treatment. Dr. Hayes-Jordan is thankful her patients and their families have a place like the Ronald McDonald House of Chapel Hill to turn to in a desperate time of need. You can see more of Sebastian’s story and share it with your family and friends by clicking here. 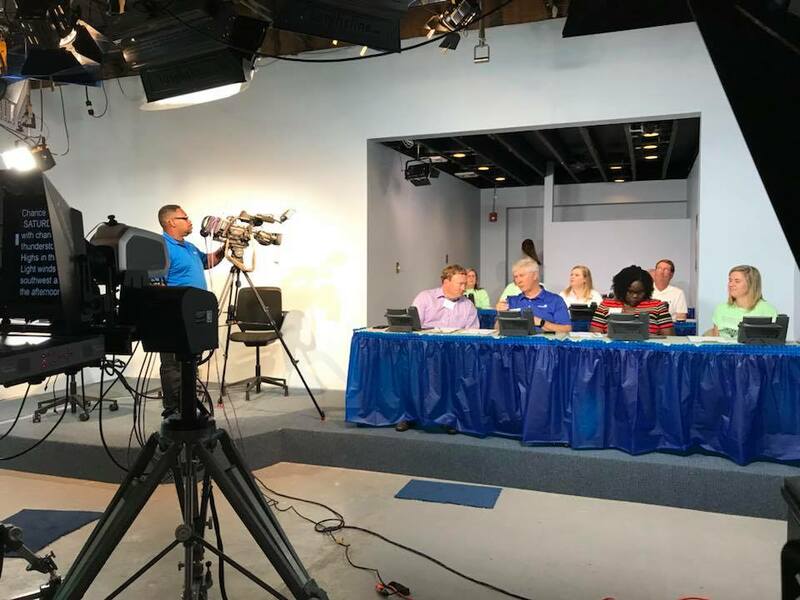 More than $22,000 was raised for the Ronald McDonald House of Eastern North Carolina during the Second Annual WNCT Telethon on August 3rd. This exceeded the House’s goal of $20,000! From 6 a.m. to 7 p.m., volunteers manned the phones as viewers called in to make a pledge in honor of local families. Thank you to everyone who participated! If you or someone you know would still like to make a donation, click on this link.